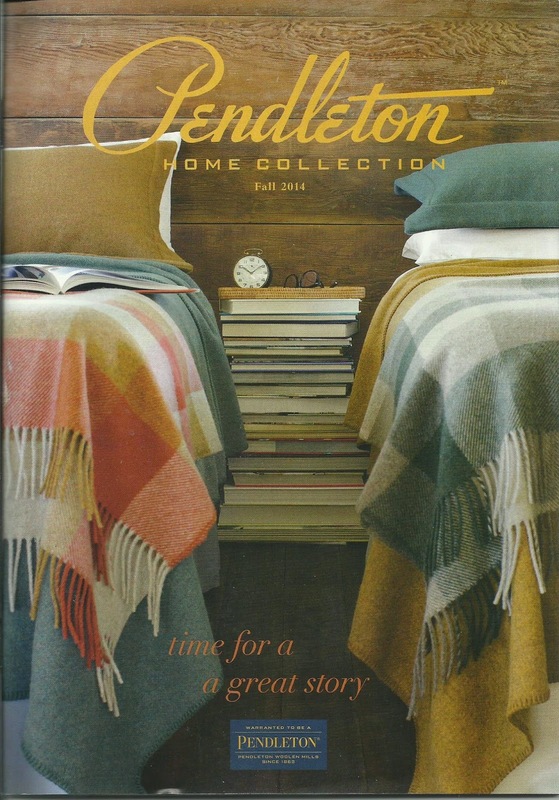 My Fall 2014 Pendleton catalogue just arrived in the mail. 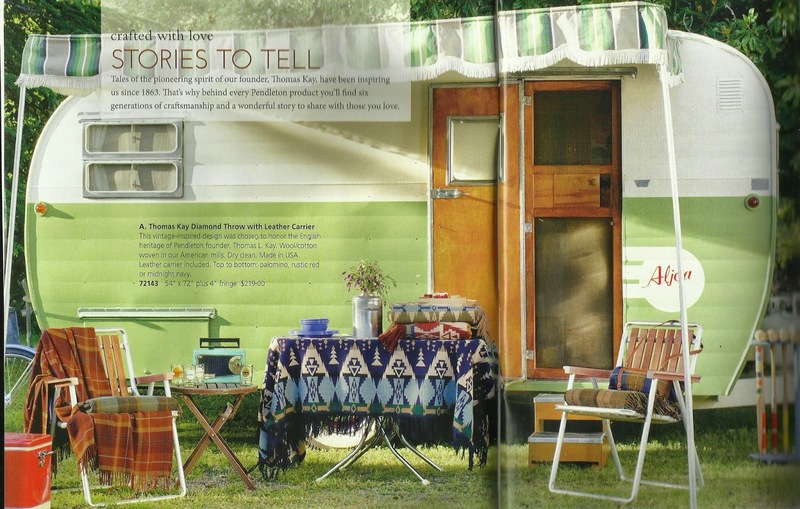 If you love camp style, you can't beat Pendleton for kitschy, charming, colorful and whimsical. Movie night. Fire up the pop corn! 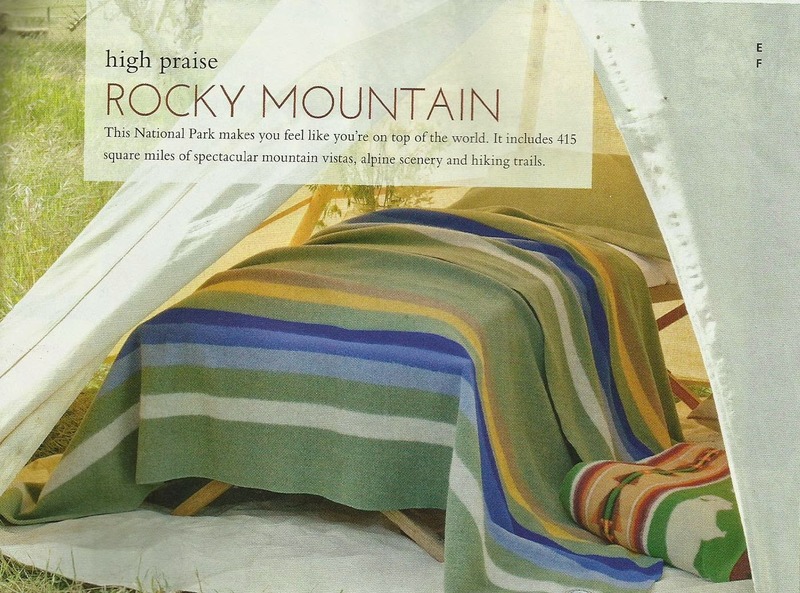 I've always loved using Pendleton's colorful camp blankets in my clients bunk rooms. And lately I've been mixing and matching them. They look absolutely adorable this way and bring a casual, comfortable look to bunk rooms which, let's face it, can be rather impersonal. When your blanket is the red one, it creates a special space that's yours. Mixing and matching camp blankets in the bunk room. 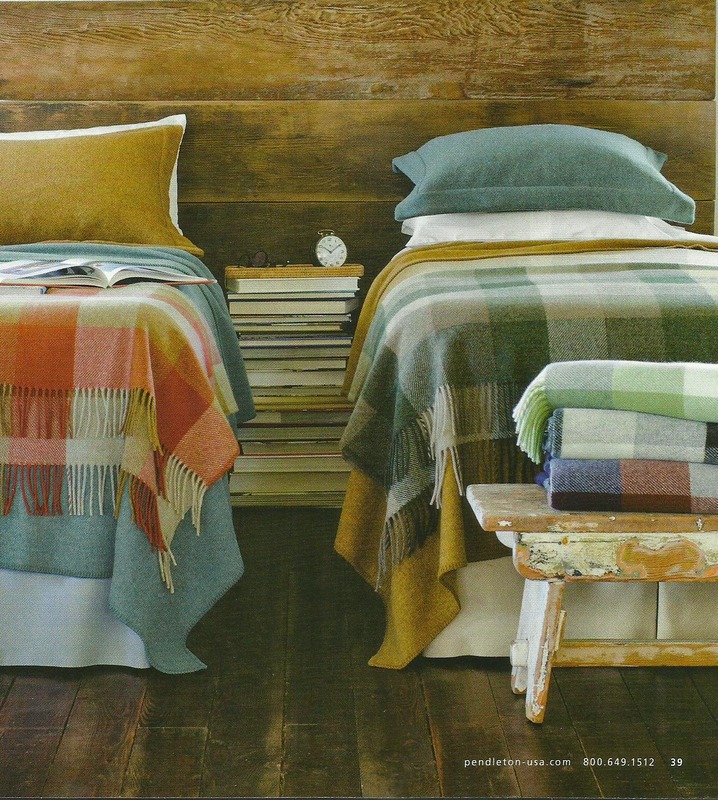 These blankets bring comfortable luxury to rustic. 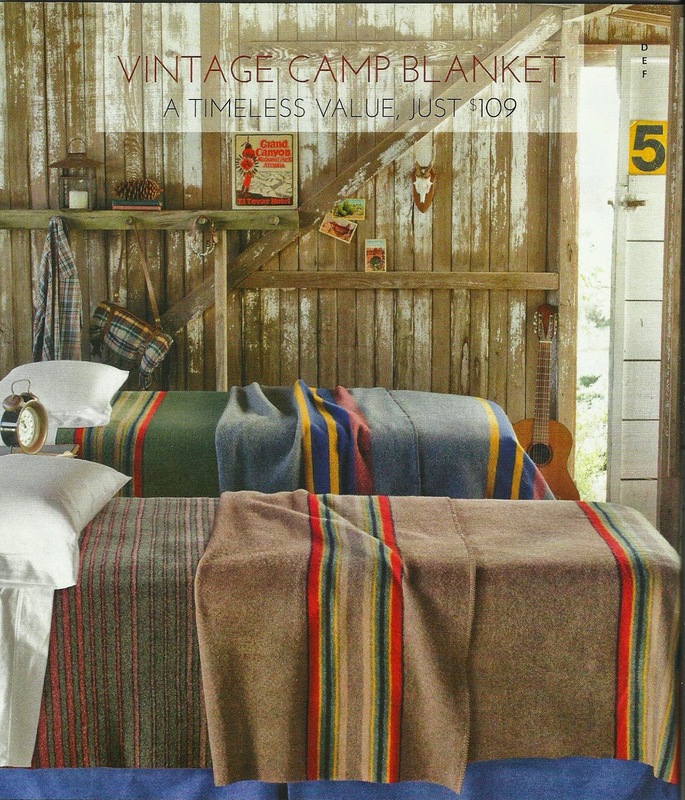 Pendleton has some new theme blankets that are great in camps, cabins and lodges. 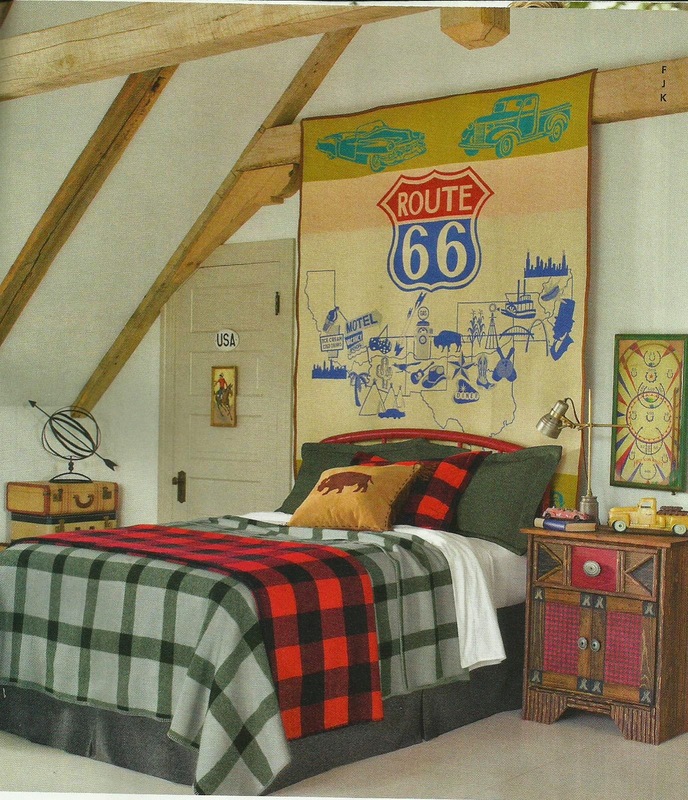 I particularly like the Route 66 blanket and the Super Chief blanket, both are shown below. 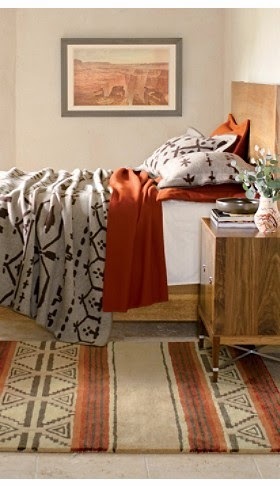 These look great styled up with other Pendleton patterns, particularly their plaids and Native American trading blanket themed styles. 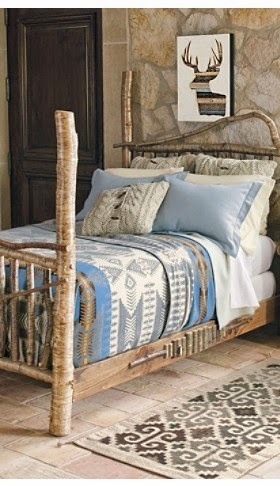 I like the way Pendleton has styled this room to bring that camp style look into a modern mountain house. 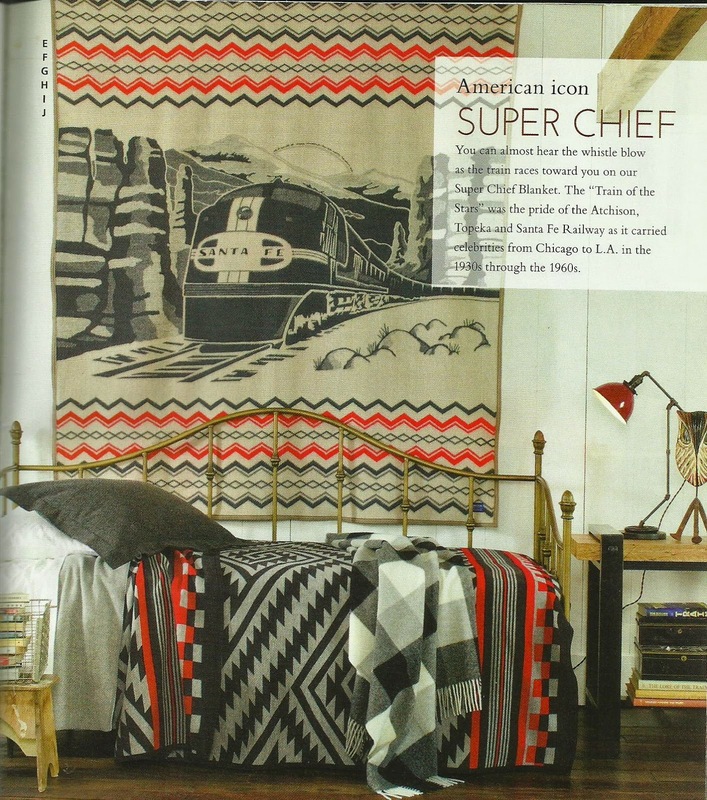 Super Chief is a brand new blanket introduction from Pendleton. The blanket pattern is based on upholstery the Super Chief rail cars used during the 1930's through the 1960's along route from Chicago to LA. 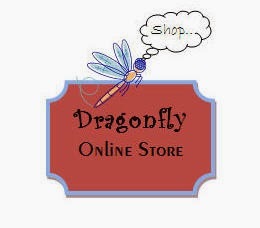 Don't you just love this for a boy's room? 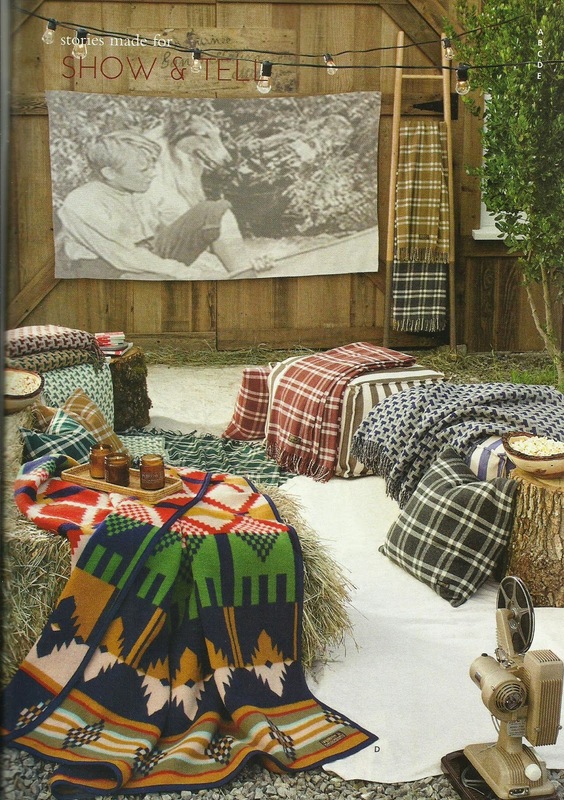 Of course, Pendleton is still doing exactly what they've always done best, Native American trading blankets. 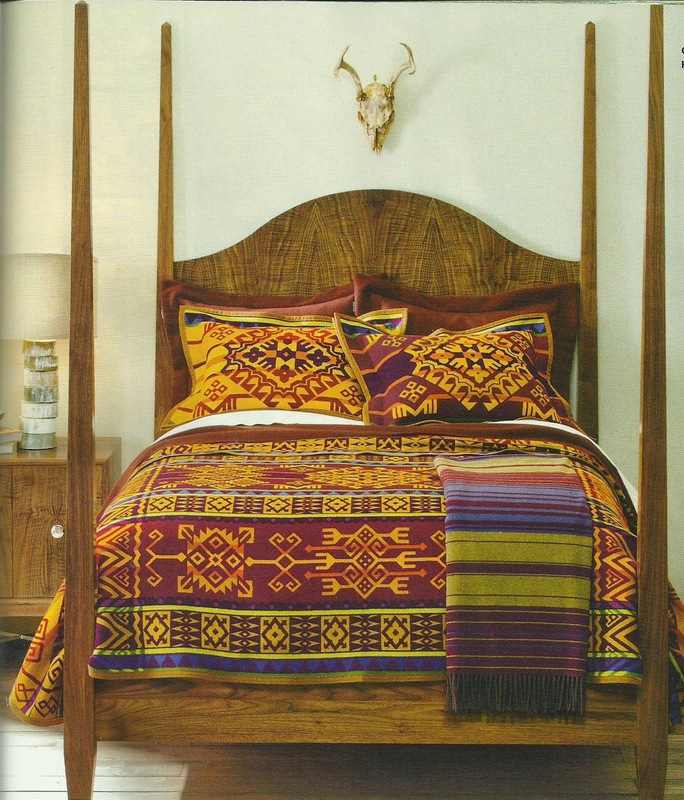 However, someone at Pendleton has a more modern vision for how to incorporate these into current mountain homes. 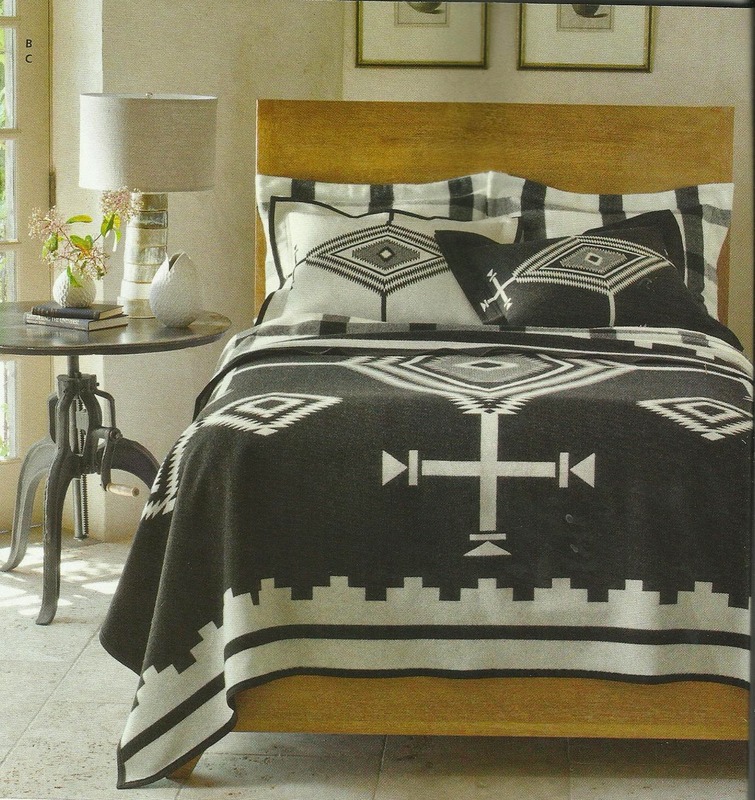 See if you agree with me that the way these rooms are styled is both sophisticated and unexpected from Pendleton. Sophisticated Colors. Beautiful in a light and airy room. Lovely muted colors in a beautifully designed room. 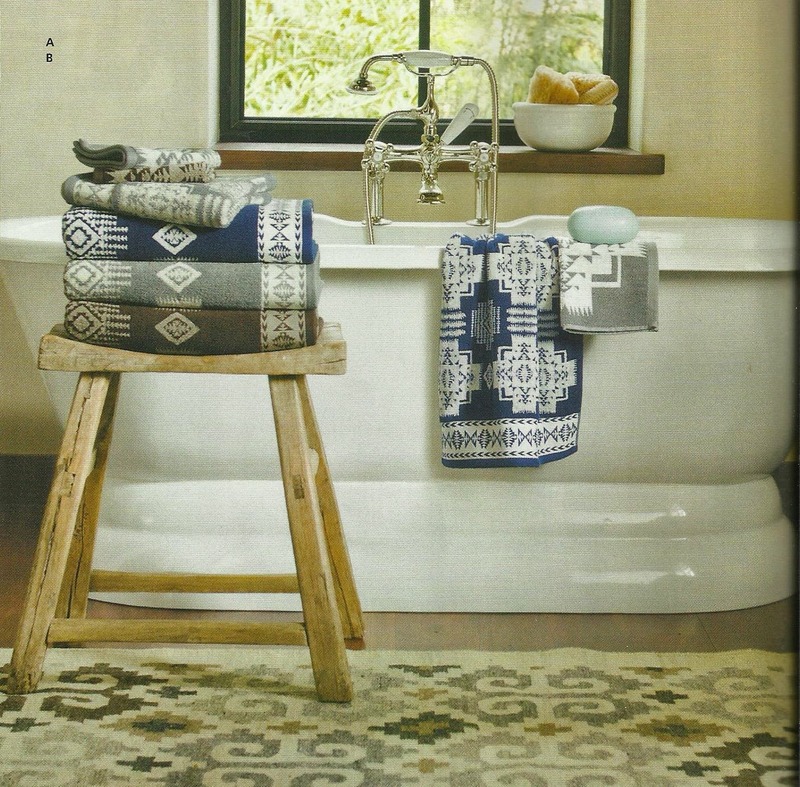 You may not be aware that Pendleton has a gorgeous towel line now. 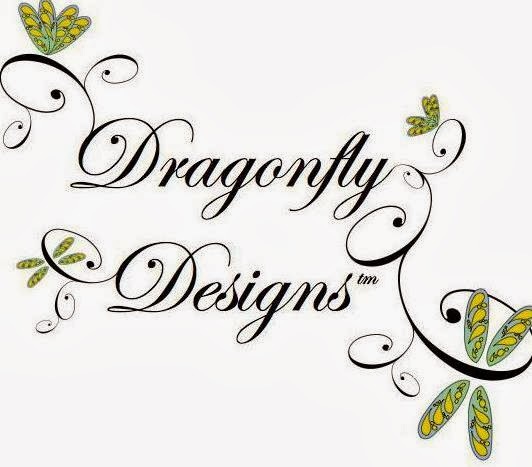 They have lots of patterns and colors to choose from, including some great plaids. 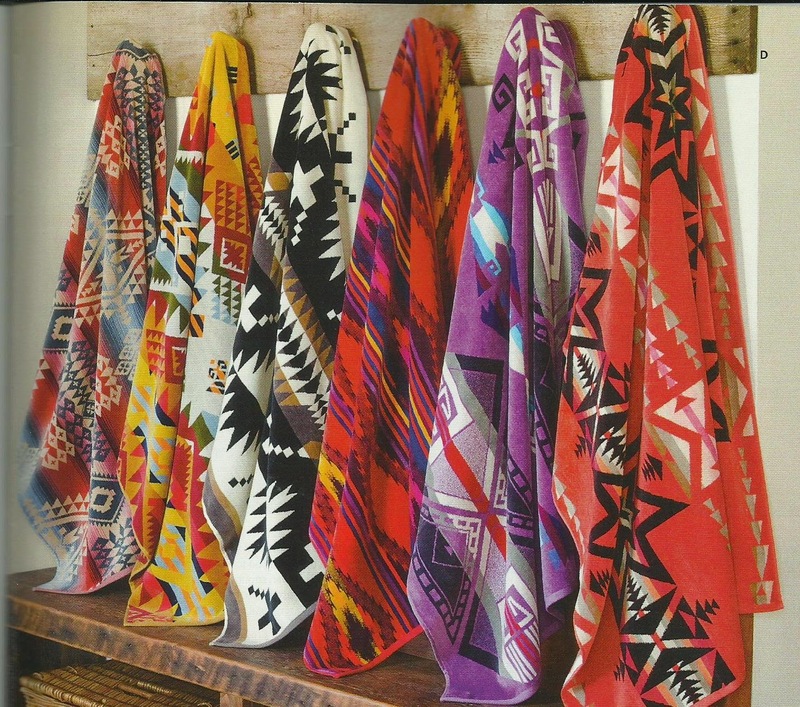 My favorites, though, are the Native American patterns. 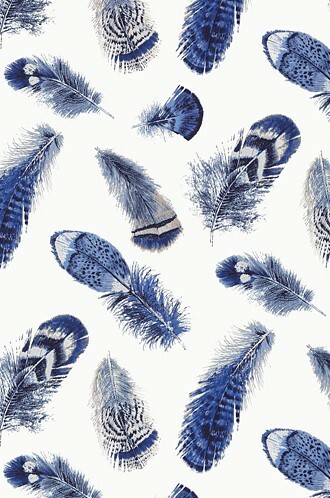 I love this mix and match collection. 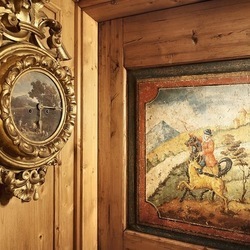 They would be perfect in a typical modern lodge style house with lots of wood and stone. I've found that in houses with lot's of deep rich materials, bright colors are needed to keep the interiors from becoming too cave-like. You almost can't add too much color to these houses. They absorb it like a black hole. These more muted towels are elegant and sophisticated enough for the city, but, of course, they are most at home in the mountains. 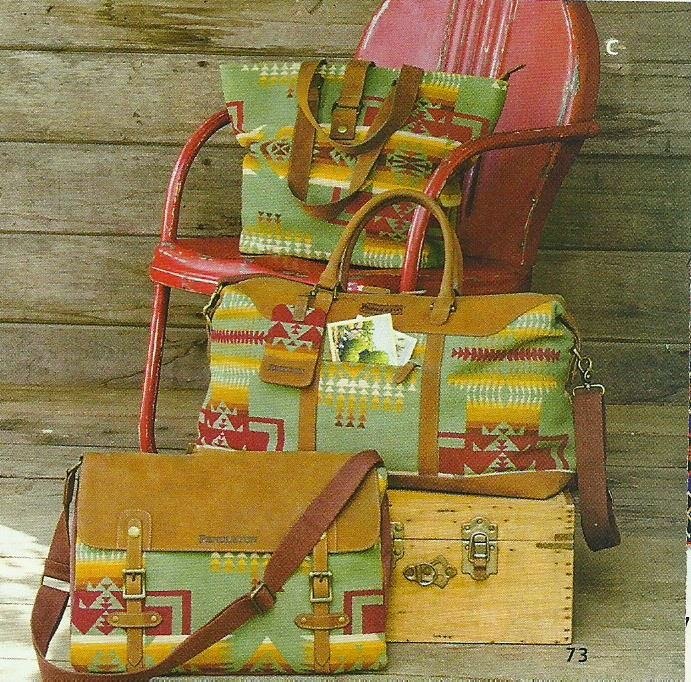 Pendleton makes some great ancillary products out of their blanket fabrics. Don't you just love these, below? Charming totes. Perfect for packing that car for the drive up to Tahoe. 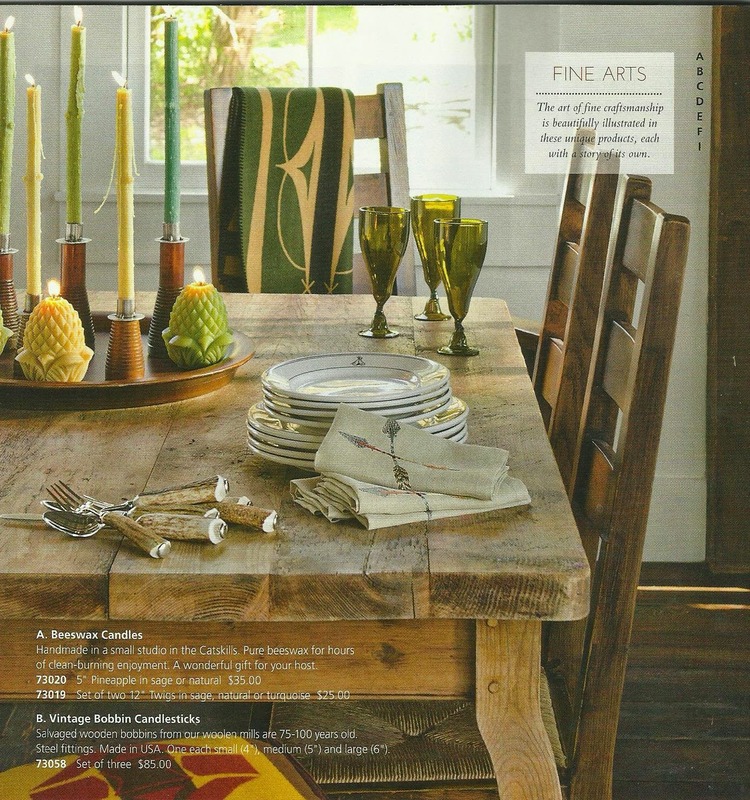 I also enjoy Pendleton's dinnerware patterns. Grand Lodge is similar to a pattern that has been used at the Ahwahnee in Yosemite for many years. 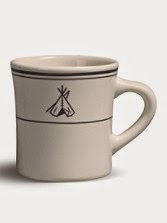 Kind of a "must-have" for mountain living, don't you think?